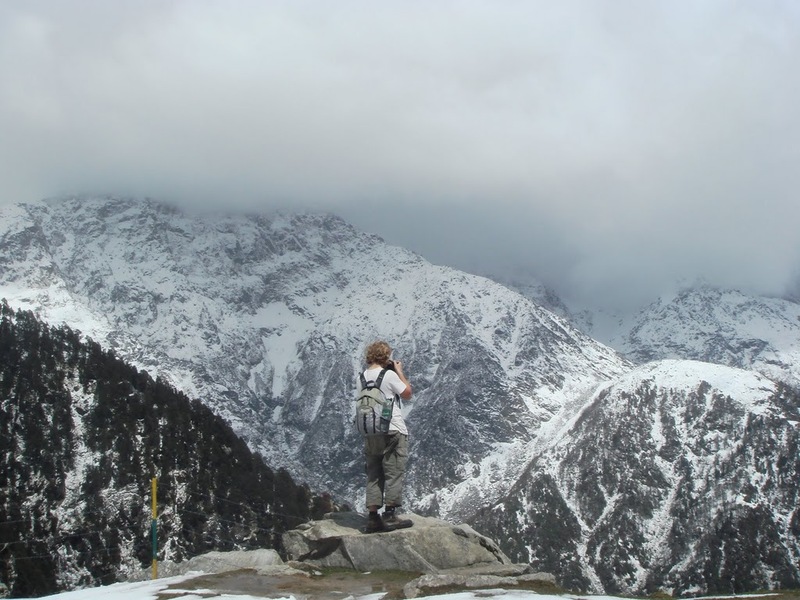 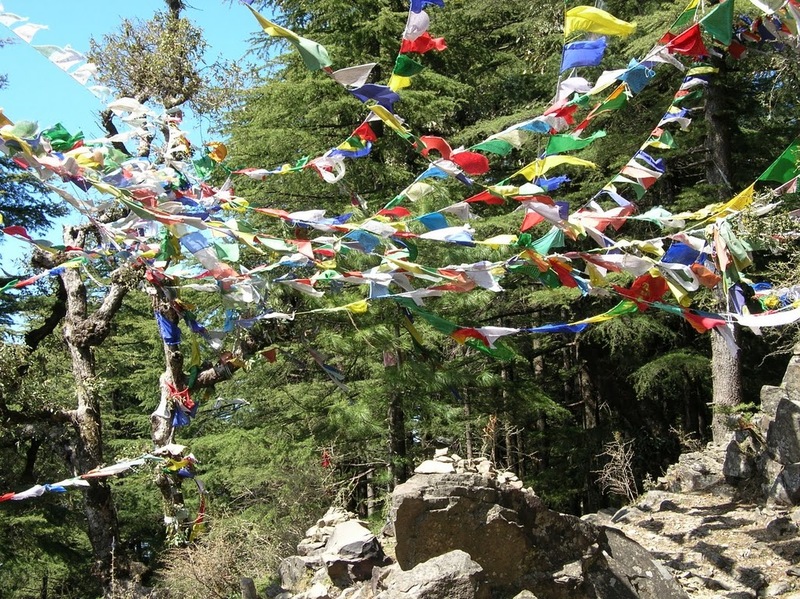 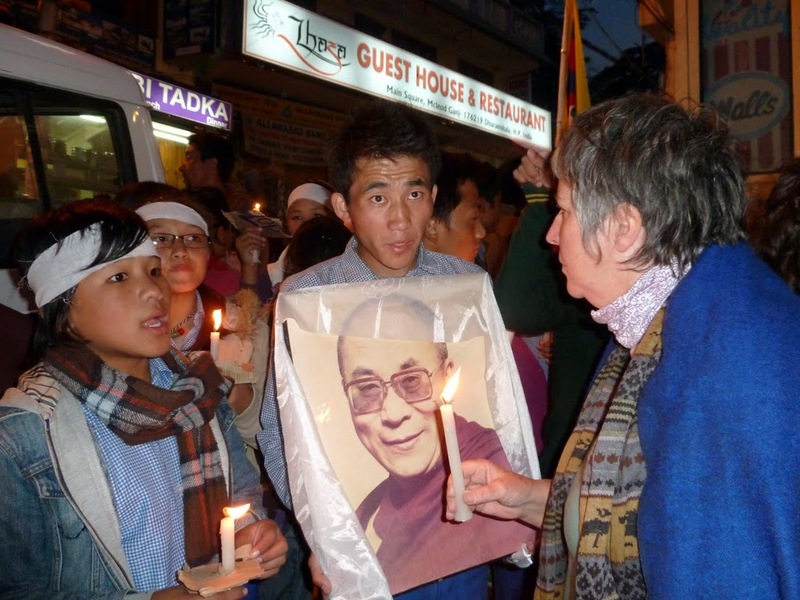 Formally a quiet British hill station, Dharamsala is now the home of the Dalai Lama and the Tibetan community in exile. 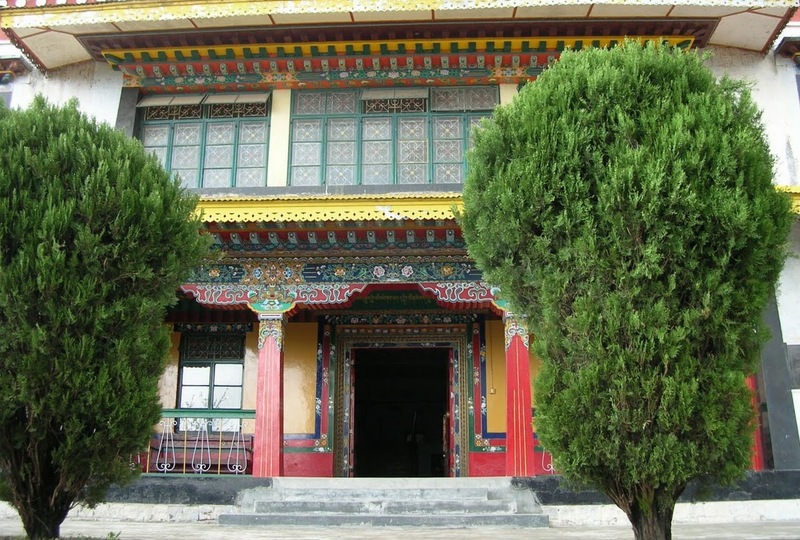 Visit the monasteries, the Tibetan Library and museum, shop in the vibrant bustling bazaars and enjoy the views of the lower Dhuladhar range. 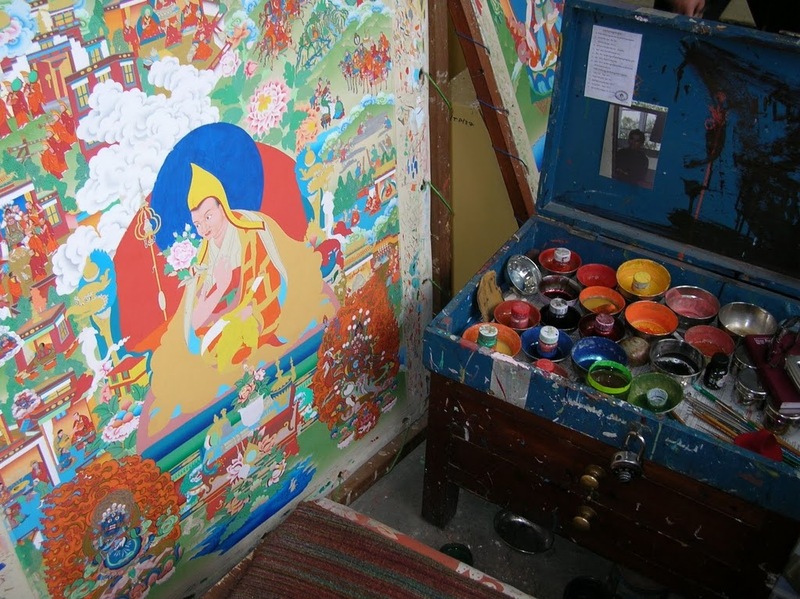 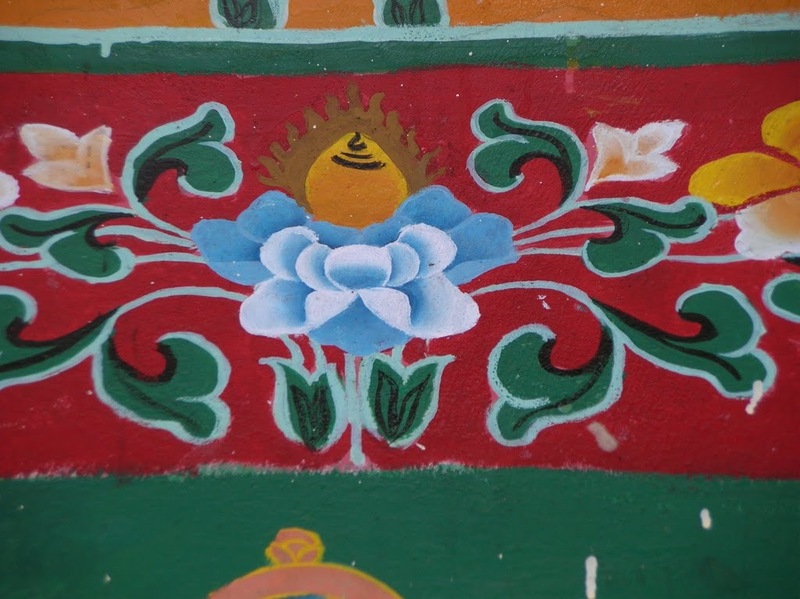 Can be combined with a visit to Norbulingka, the centre for the preservation of Tibetan arts and crafts.